Then you will love this twist on the popular New England classic. 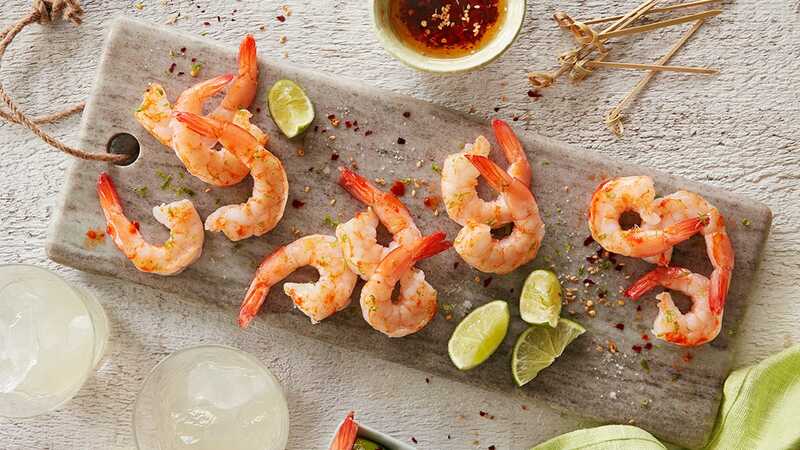 Combine shrimp meat, mayonnaise, scallions, lemon juice and zest, celery and cracked pepper and sea salt in medium bowl. Finish seasoning with hot red pepper sauce to taste. Hold. Butter outside surfaces of hot dog rolls or inside of slider rolls. Heat medium nonstick skillet over medium-high heat; place rolls, buttered side down, in a non-stick skillet; cook until golden browned about 1 minute per side. Open rolls. Fill each with 1/2 cup of the shrimp mixture, and serve. Or divide the mixture among the 12 slider rolls. 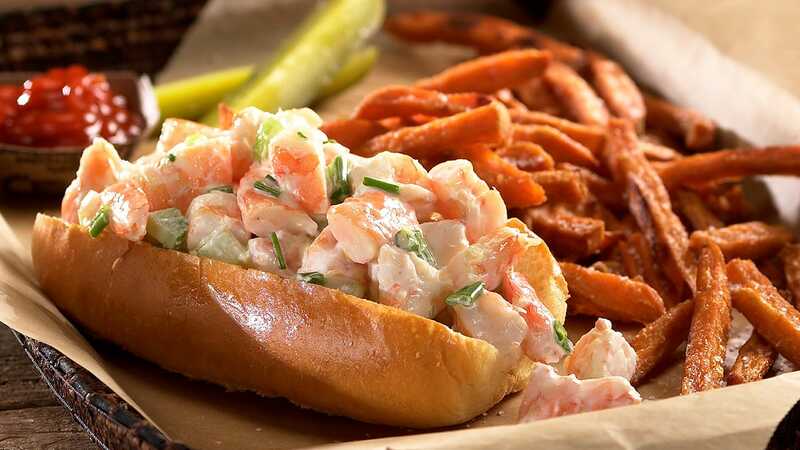 Serve shrimp roll with sweet potatoes chips or fries, if desired.